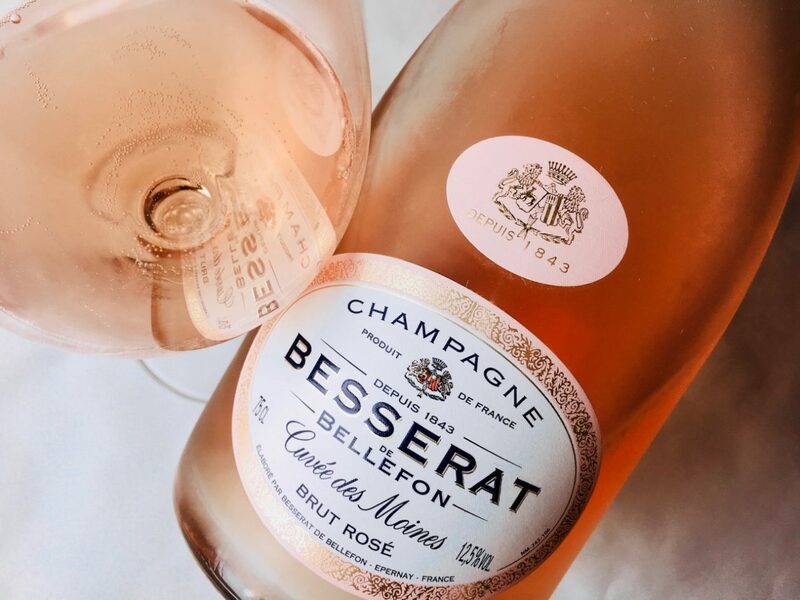 Bellefon’s brut rosé is 30 percent Chardonnay, 30 percent Pinot Noir, and 40 percent Meunier, aged for three years prior to disgorgement. The robe is salmon hued and garlanded with skeins of minuscule bulles that pop with aromas of fruit and pastry. 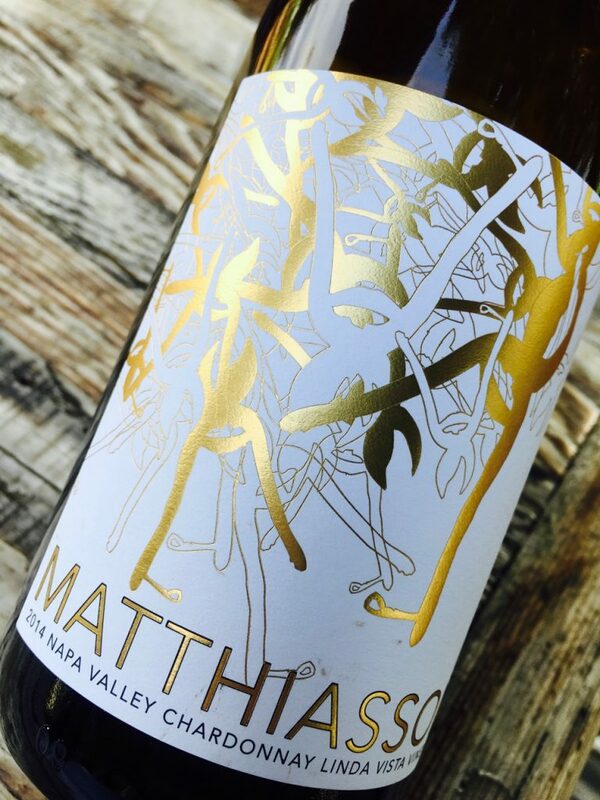 The wine is opulent, offering a sense of mint and ginger, citrus and pink berries, bread, biscuit, and marzipan. 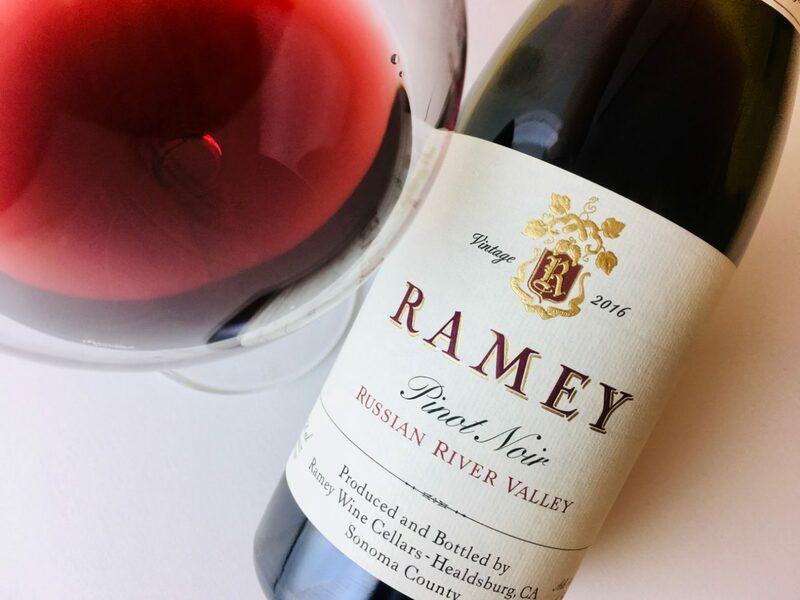 The palate is bracing, and its calm, even-textured mousse fizzes into a cherrystone finish. It’s rich but not overblown. Serve it as an aperitif with mixed cheeses, charcuterie, and savory pastries. Or pair it with shrimp, lobster, and rich shellfish preparations; duck and game birds; smoked salmon or trout; or Pacific Rim cuisine dosed in ginger and sesame. 12.5% abv | $75 (sample) Imported by Winesellers, Ltd.